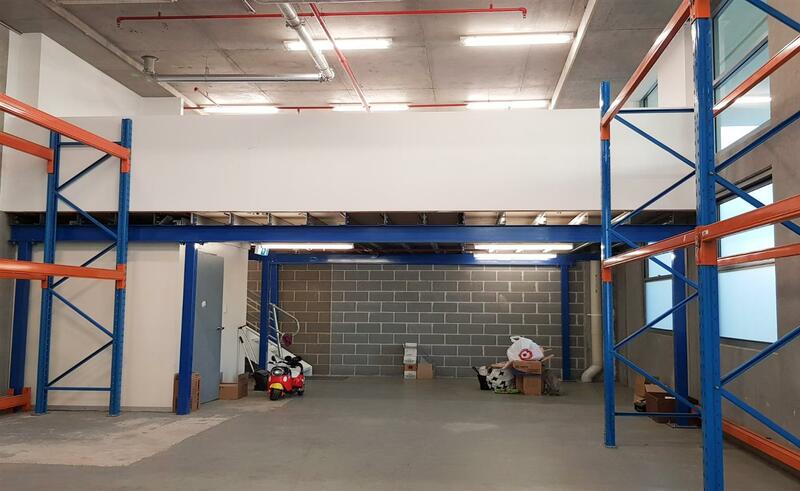 This unit has it all – 20 foot container loading bay, a corner location, great light, open warehouse with two roller doors and an office overlooking the warehouse! 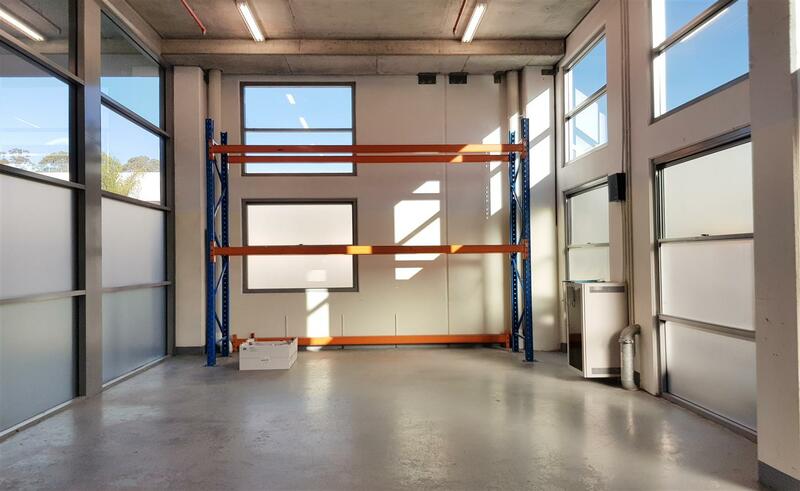 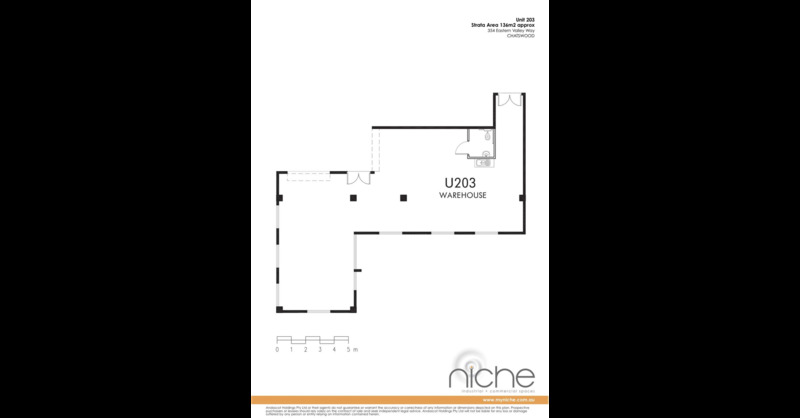 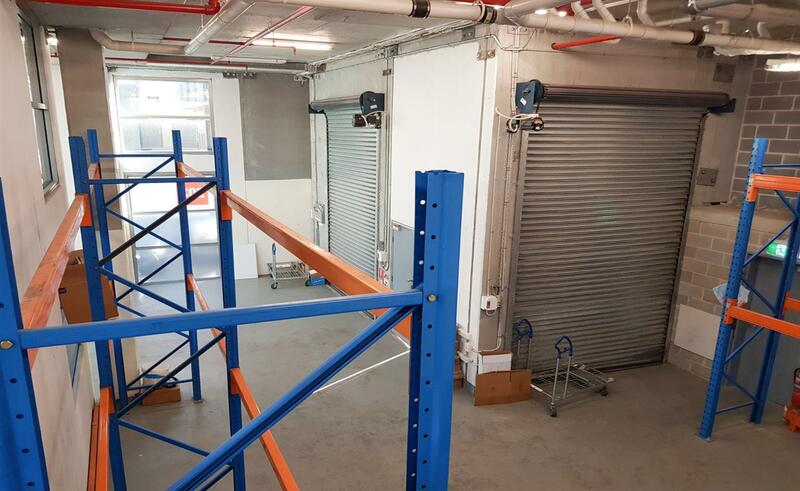 This L-shaped unit is ideal for trades looking for a great warehouse with small office scenario. 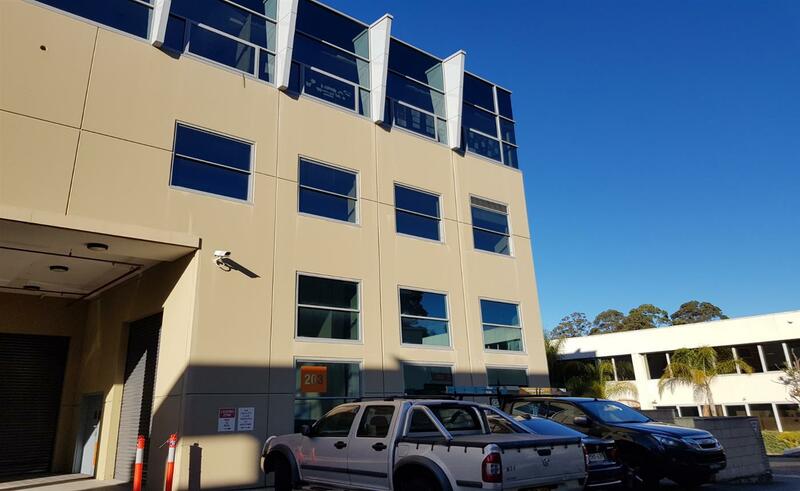 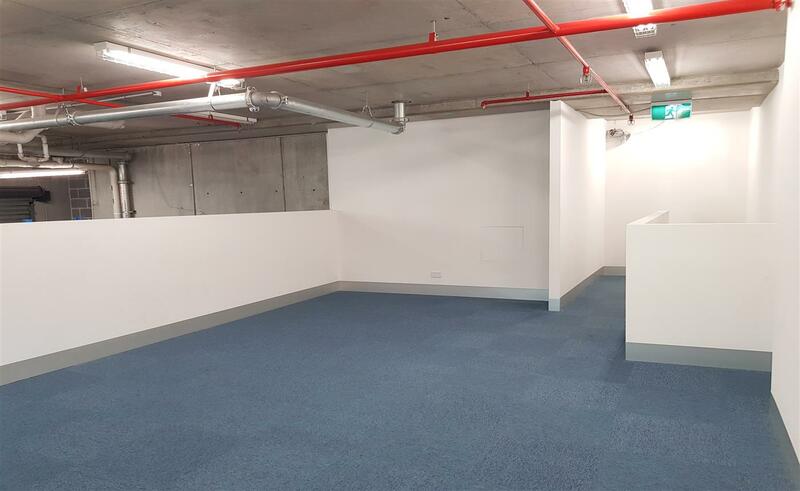 Fitness First Gym, Niche Cafe and Willowbee Child Care Centre are located at the premises making this space an ideal work lifestyle choice.